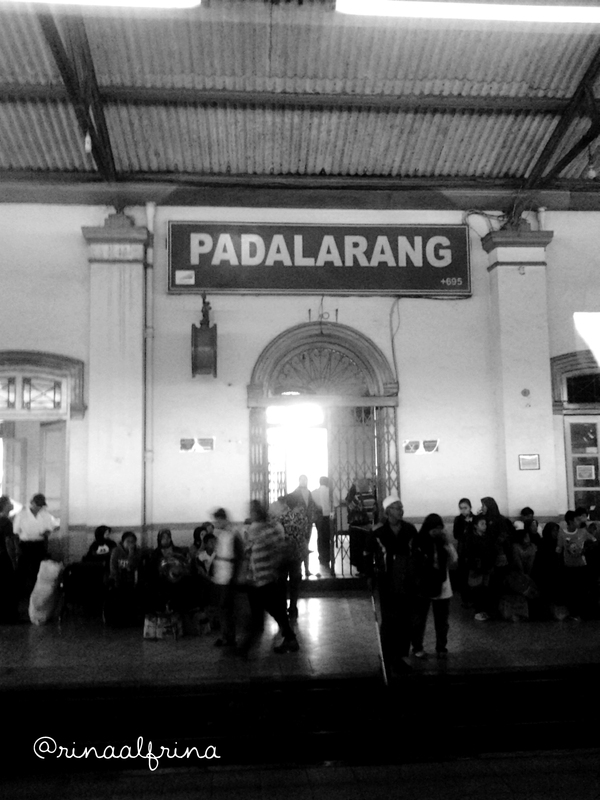 Padalarang Station is a train station in Bandung West Java. The station is located near the Cihaliwung area and Cihaliwung traditional market, on the heart of the capital city of Western Bandung Regency, the Padalarang district. Click here to find another entries. wonderful photo for this week! See you next week!